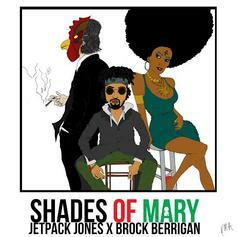 Listen to "Maxxin," a B-side from Jetpack Jones and Brock Berrigan's recent collaborative mixtape, "Shades Of Mary." 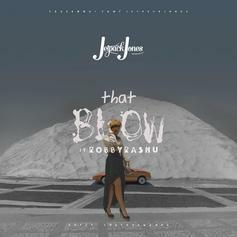 The latest from rising Lakewood, California emcee Jetpack Jones, featuring Robby Ra$hu and produced by Beemo. If you're not up on the Jetpack Movement, we suggest you get familiar.